Caring and providing for an animal brings a whole new set of responsibilities, such as thinking ahead with regard to danger areas in your home (eg. poisons, uncovered swimming pools, unsecured gates etc), as well as ensuring that the new member of your family is groomed regularly, fed, sheltered, watered, identified, vaccinated and de-wormed. A blanket placed in a basket or a box on the floor will be suitable. NB: It is important to remember that young animals, like human babies, sleep a large percentage of the day and children should be prevented from carrying them around all the time as this can cause them to stress and also make them irritable. A raised, waterproof kennel, with bedding and minimal exposure to the elements is essential. Feed a well-balanced nutritious diet. Your dog must have access to fresh water at all times. 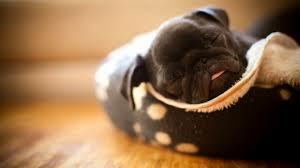 Do pick up uneaten food after an hour – leaving food down can encourage dogs to become “lazy eaters”. Set time aside every day to play with your companion. Dogs should also be leash-trained and kept under control at all times. The by-laws in most municipalities require that dogs must be on leashes in public places, including beaches and parks. Remember to pick up your dogs poop – in public places as well as at home. that they are not toys. that they can be hurt easily. to approach a dog from the side, never from the rear or from the front. not to approach or pet a strange dog without the permission of the handler. not to run if they are afraid, but to stand absolutely still until the “danger” has passed. 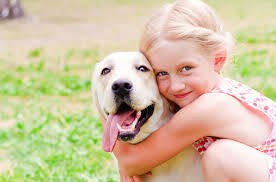 Dogs should be de-wormed and vaccinated on a regular basis and have health checks annually. Puppies cannot be fully vaccinated before 12 weeks, and should not go out of your property until this has been undertaken. It is your responsibility to ensure that the second and third vaccinations are given to your puppy. Without these vaccinations, the puppy is very susceptible to diseases such as Parvo-virus and Distemper. if you can afford it, with a microchip as well. An additional precaution is to write your telephone number on the inside of the collar with a permanent marker. Walk your new companion around the garden and through the house on a leash in order to establish the boundaries of the new territory. Re-assure your new friend by talking quietly while you walk around the new territory. It is recommended that children sit quietly to one side while this is happening. 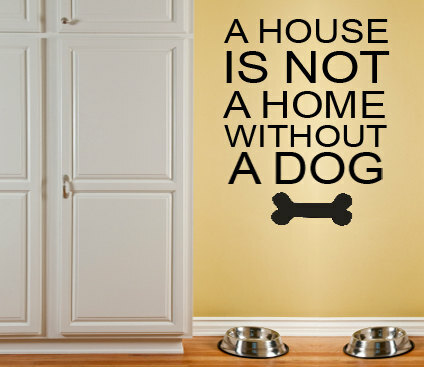 Once this has been done, show the dog his/her water and food bowls, remove the leash and perhaps provide a small snack. Once your companion has settled down, complete the introductions to the rest of the family and anyone else in the household, such as the domestic employee and gardener. NB: It is also advised that you give your dog basic obedience training. The Clicker method of training is recommended. INTRODUCING YOUR DOG TO CATS IN ITS NEW HOME. Certain breeds of dog are known to be cat chasers. If you already have a cat it is important to find out whether or not the dog you wish to adopt has a history with cats. Ensure that your cat has its bedding/nest, and food and water, out of reach of the dog. After the animals have been exposed to each other’s scents, you can attempt a face-to-face introduction in a controlled manner. 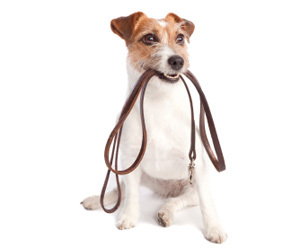 Put your dogs leash on and command him to either ‘Sit’ or ‘Down’ and ‘Stay’. have another family member enter the room and quietly sit down with the cat on his or her lap. If the cat is nervous and does not want to be held you can use a carrier instead. Reassure them by talking calmly and quietly and, if it helps to relax them, give each ‘titbits’ simultaneously. At first, the cat and dog should be on OPPOSITE sides of the room. 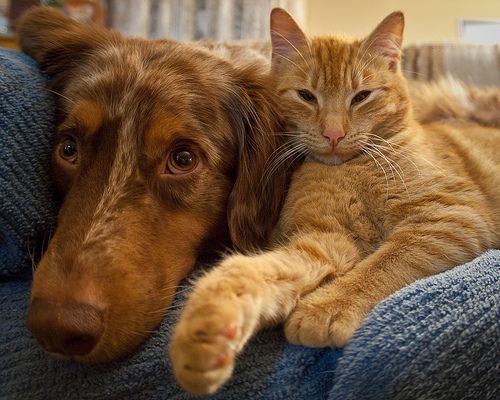 Repeat this step several times until both the cat and dog are tolerating each other without fear, aggression or other uncontrollable behaviour. Next, move the animals a little closer, with the dog still on the leash, and with you, when the cat is free in the house. Be sure that your cat has an escape route and a place to hide out of reach of the dog. When you are no at home, and until you are certain that they will both be safe, keep the dog and cat separated.